Great. But what does increased conversions mean exactly? And why is it so important? A conversion refers to any time a customer takes direct action. For example, when someone subscribes to your email list, that user has converted from a site visitor to an email subscriber. Most of the time, however, conversions refer to sales. The moment someone makes a purchase and becomes a customer. Customer conversions are critical for any business. If you never make a sale, you won’t make any money and you’ll eventually go out of business. No one wants that. Imagine you own a brick-and-mortar clothing store on a busy street. You get plenty of new visitors, sometimes tourists, who stop in and look around. Your store is busy, but most people browse and leave without making a purchase. It’s not that they don’t like what you’re selling. They’re just not ready to make a purchase. Online businesses have the same problem. Visitors stop by for a few minutes, but leave without converting. Most people don’t buy anything the first time they check out a new website or online store. According to the Baymard Institute, 68.07% of online shopping carts are abandoned. That’s like saying over half of your customers stopped into your clothing store, picked out 5 pairs of jeans, walked them to the checkout counter and then decided they didn’t want them. Outside of advertising (which is too expensive for most startups and small businesses) there’s no way for you to retarget those customers. Once they’re gone, they’re gone. Unless you captured their email. He’s likes what he sees. He’s interested in making a purchase. But he’s not ready to buy. Yet. You don’t have to hope he remembers to come back to your website later. You can email him. Site visit: Someone learns about your brand and visits your site. 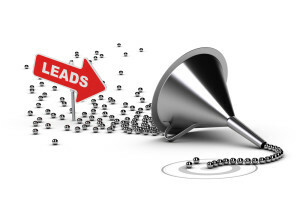 Lead: She signs up for your email list and becomes a lead. Customer: She converts by making a purchase. Brand evangelist: She attracts others to your site by sharing her experience. When you capture more emails, you’re able to retarget site visitors, turn them into leads and eventually convert them into customers. Some of those customers will become evangelists and help you make more sales through word-of-mouth. If you’re still not convinced email marketing can increase your conversion rate, here are 6 reasons you should focus on capturing more emails. Continue the conversation. 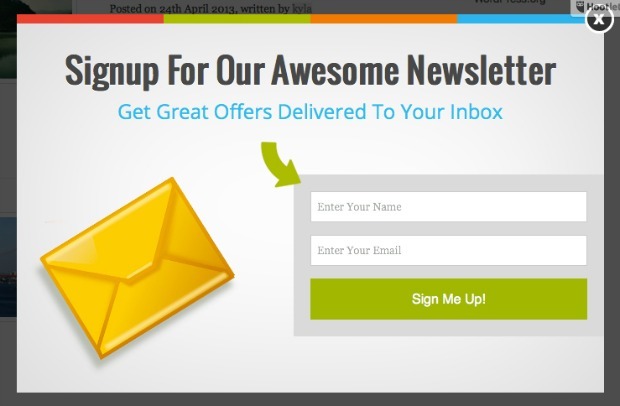 Email site visitors. Refresh their memory. Stay relevant. Keep in touch and grow the relationship. Provide helpful content and ask them to come back. Eventually your subscribers will become customers. Don’t stop emailing once a site visitor has converted. Continue to retarget customers with related products, service upgrades and promotions. Don’t give anyone an excuse to check out your competitors. Use email to show customers why you’re the best. If a customer hears from you often and has a good experience, he’ll be more likely to return. Launching a new product or service? Email your subscribers to let them know. Offer pre-sales or early bird pricing exclusively to subscribers. Your new product will be a success before it’s even launched. 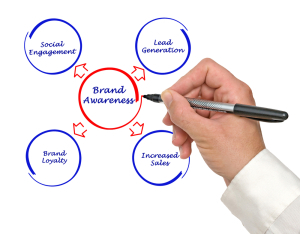 Encourage your customers to become brand evangelists. Ask customers to share your content on social media and forward your emails to their friends. Highlight customer successes and share exceptional customer interactions. Long-term subscribers will help you grow your network and reach new customers. Email can target customers across the world. Use geo-targeting to share relevant content specific to your subscribers’ location. Or deliver emails at different times to different regions. Location-based segmented email lists can keep your business running 24/7 and help you make sales in different timezones. Ready to get started? Set up your first optin form now. You introduce geo-targeting at the end of your post, which is something I searching for to target a popup among specific visitors from a geographic place but, I cannot see any option like this @optinmonster. Do you have any tips to share to geo-target optinmonster popups?